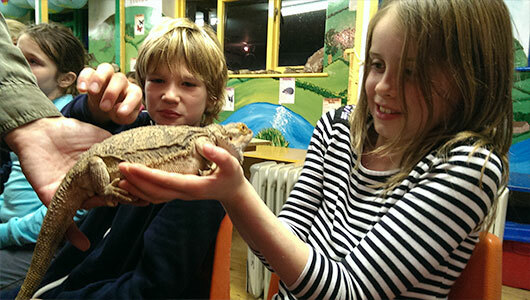 Welton Primary is a popular semi rural school set in the heart of the beautiful Welton valley providing an education for children from the ages of four to eleven from 8.55am until 3.15pm Monday-Friday. 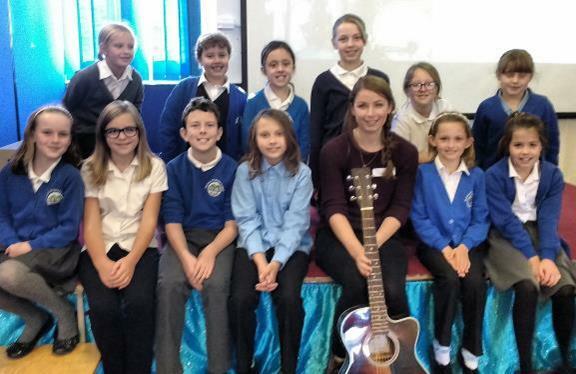 We are delighted to be part of the Midsomer Norton Schools' Partnership and work closely with the other primary and secondary schools in the trust for the benefit of the children at Welton. 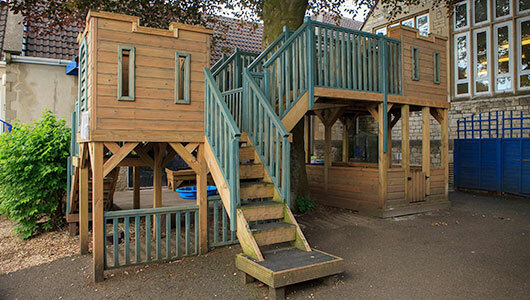 We have Bumbles Day Care operating from our site, who welcome children from the age of two years. We provide a popular breakfast club from 7.45am and an after-school club (WACI) for school age children until 6pm each school day. 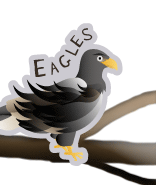 The after school club also run a holiday club during holidays and most INSET days. 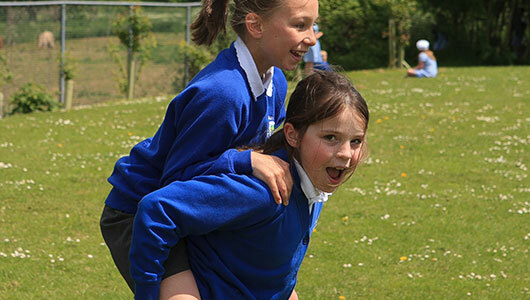 Throughout the year a large selection of clubs are offered for pupils and an active PTFA organise a fabulous range of events throughout the year. The school was opened in 1899 and has a proud history of serving the communities of Welton, Midsomer Norton and the surrounding area. We have seven classrooms, each one having a state of the art touchscreen interactive whiteboard, a large hall with multimedia system, a well stocked library/learning centre, a purpose built dining hall and laptops and ipads for use around the school with school wide WiFi. 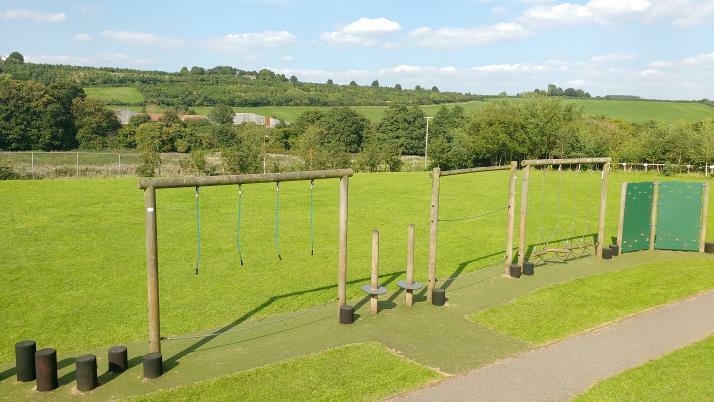 Outside we have a large playing field and two playgrounds where our children enjoy playing together and using the Outdoor Play and Learning (OPAL) equipment while overlooking the beautiful Welton valley. 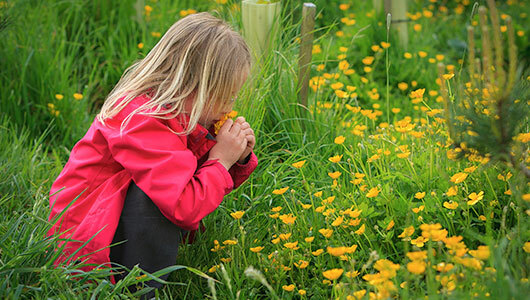 We also have a timber trail, a nature garden, pond and dipping platform, a fabulous outside wooden classroom and an amazing outdoor learning area complete with camp fire and resources for den building and other outdoor tasks! 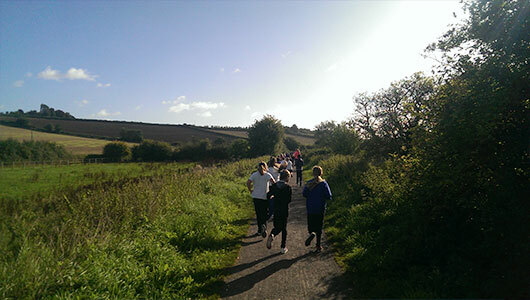 Over the past year, Mondays during Spring and Summer have been 'Runday Mondays' when the whole school take part in the Monday Mile, a fabulous way to start the week in a healthy and positive way. 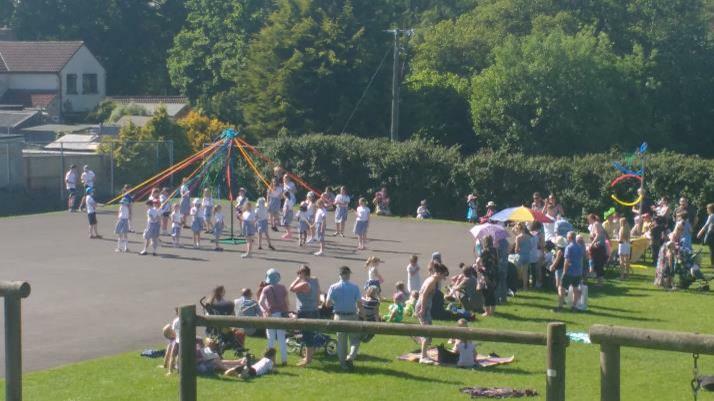 The children and staff use the school playground and field, as well as the Greenway railway path for this fabulous whole school event. 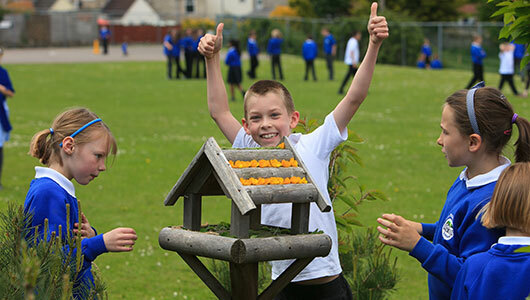 We have been awarded the ‘Healthy Schools Plus’ standard, the Inclusion Quality Mark, the Basic Skills ‘Quality Mark’, the Activemark for sports, the Eco Schools Bronze Award and were thrilled to have recently won the BANES Chairman's Sports Award for our 'Outstanding Contribution to Sport'. We are also proud to be a Level 1 Autism Aware School in partnership with the Autism Education Trust and have achieved the prestigious BANES Director of Public Health Award. We pride ourselves on promoting positive mental health for our young people and are proud to be recognised as an 'attachment aware' school. We have been featured in a Learning to Lead film which has been shown at international conferences as a beacon of good practice. 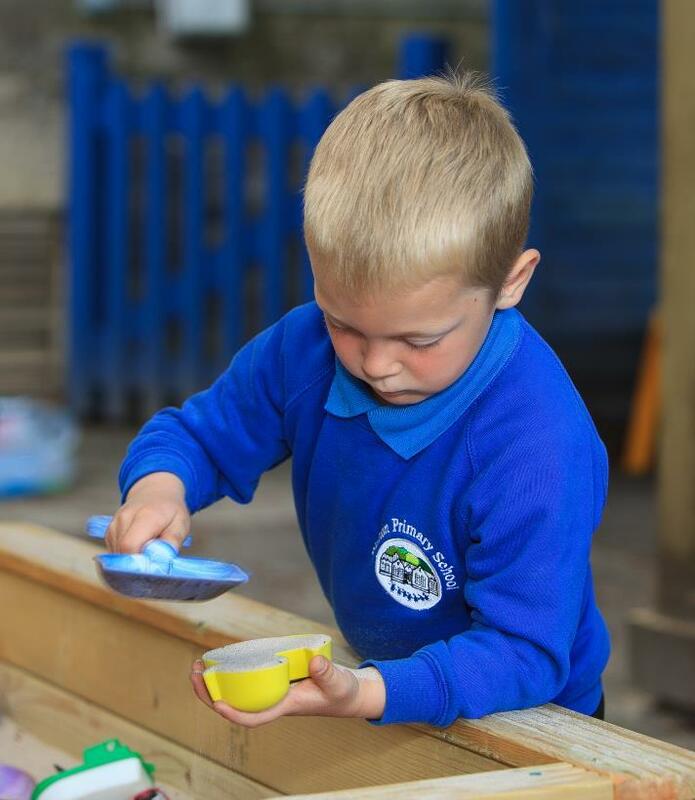 I hope you can see that we really pride ourselves on the quality of provision and our thoroughly inclusive nature here at Welton and have so much to tell you! We have a safe route to school via an entrance at the bottom of the school site which can be easily reached from Welton Vale - an ideal place to park. Alternatively we provde a drop off service every morning from 8.45am to allow parents to drive into the school car park where your child will be greated by a member of staff - this avoids the need to park altogether! Everyone who visits remarks on the wonderful 'feel' to the school. 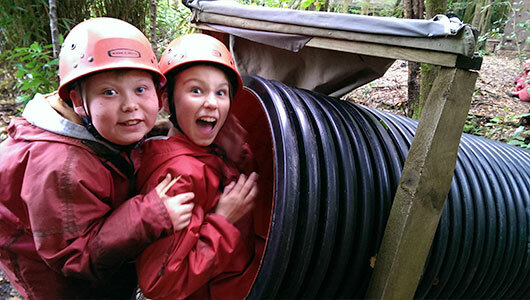 'Team Welton' is a place where children and adults enjoy learning together and achieving their very best. 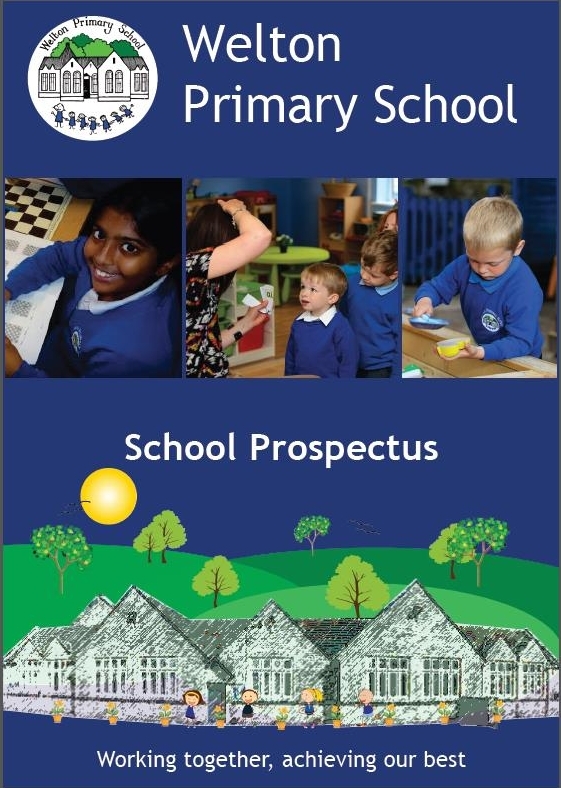 I would love to show you around and tell you more - please feel free to contact the school secretary, Helen Stacey, to book an appointment on 01761 413131. If you require any paper copies of the information supplied within this website (e.g. 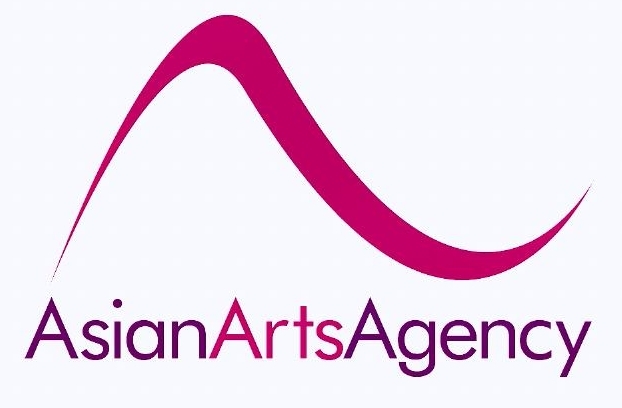 policies, prospectus etc) we would be very happy to provide them for you free of charge. 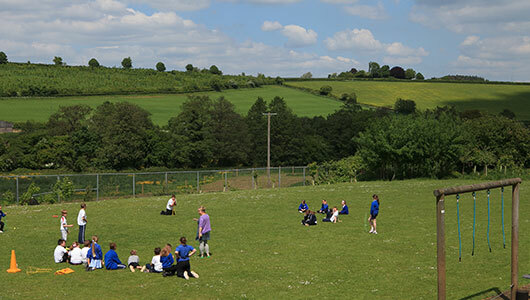 The school is situated on the main road between Radstock and Midsomer Norton and backs onto stunning open fields and the Wellow Brook. Access to the school is via Radstock Road entrance or the footpath from Rock Road and Welton Vale at the beginning and end of the school day. The school is part of the ‘Safer Routes to School’ project and as such encourages children to walk or cycle to school (once they have passed their Cycling Proficiency test). 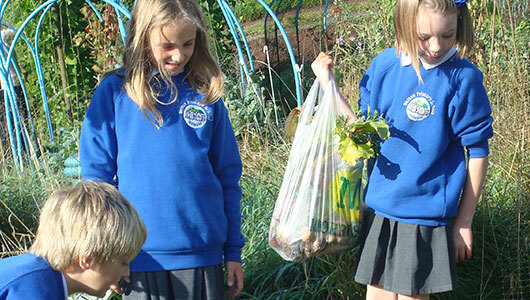 The atmosphere is that of a ‘village’ school providing a high quality of education within a caring atmosphere. CLICK HERE for notes on how to order meals using ParentPay. Additional guidance can be found here. Do you have something we could use for our play project? 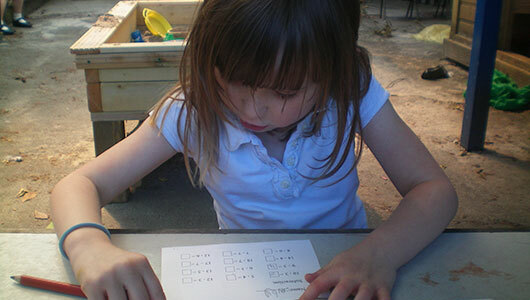 Click here to view our OPAL loose parts list! Are you eligible for Income Support, Job Seekers Allowance, Employment Support Allowance, Child Tax Credit, Pension Credit, Working Tax Credit run-on, Asylum Seeker Allowance or Universal Credit? 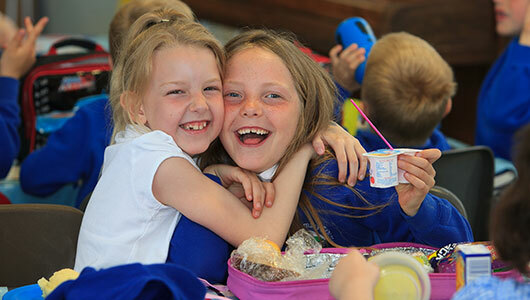 Then please complete the form found HERE to enable us to claim more funds for your child and the school. Thank you. ROBOTICS! 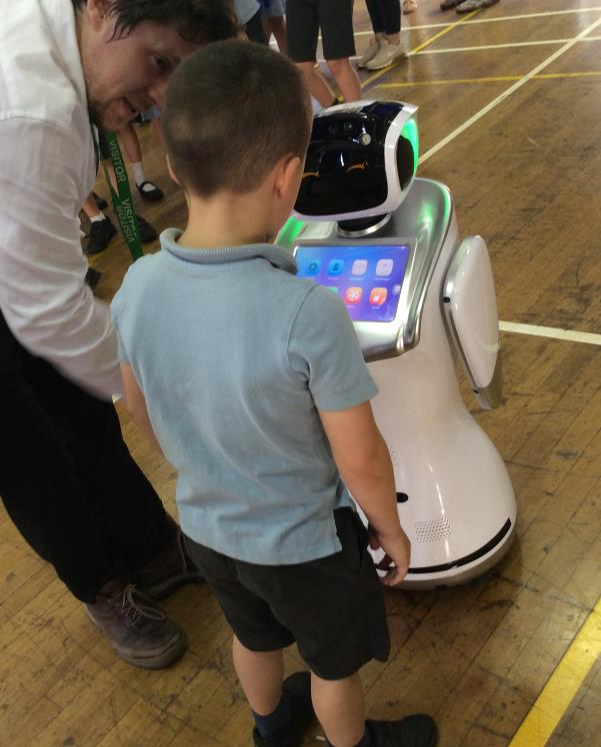 - A number of Welton children were lucky enough to experience a real life robotics exhibition at Somervale School. It was a fascinating glimpse of the future! 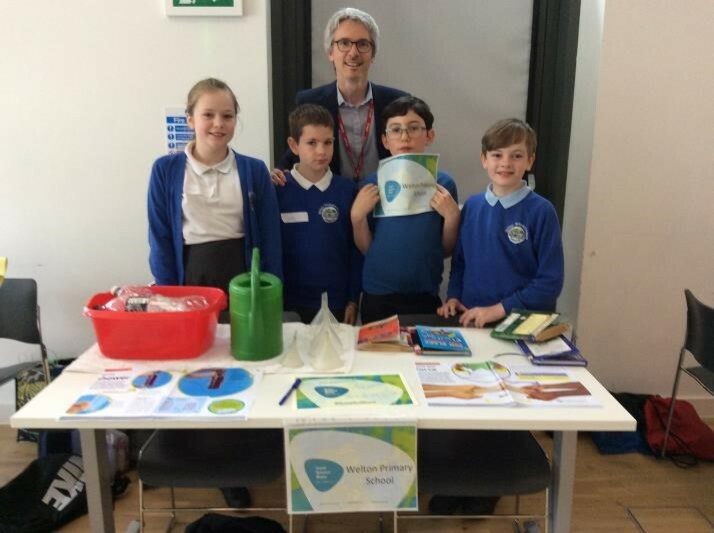 SCIENCE SUPERSTARS - Four children from Welton took part in a brilliant science event for enquiring minds at Bath Spa University. The children hosted two fabulous investigations involving friction and water! 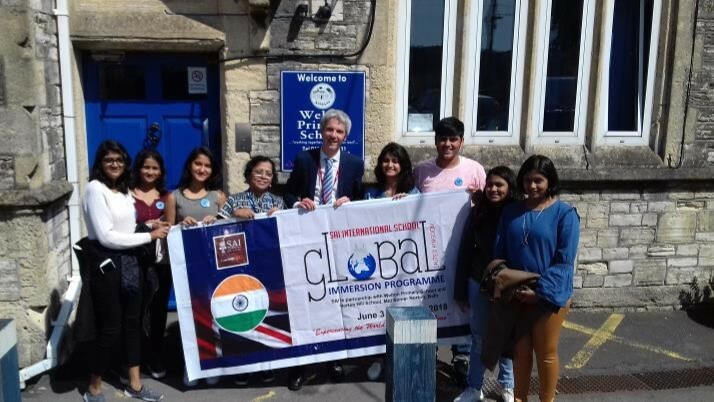 INDIAN VISITORS - We were delighted to welcome students from the SAI International School in India. The students spent time in classes and gave a very interesting presentation on their country and culture. STOP PRESS! 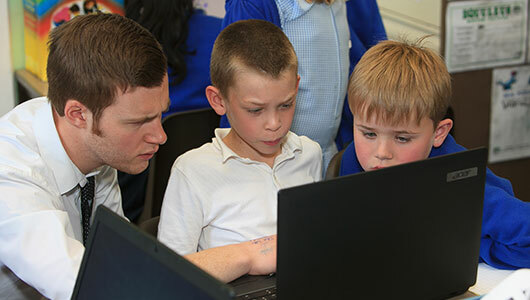 We've been included on the Primary Futures Website to showcase the brilliant work we do around careers! To read more CLICK HERE. CAREERS DAY - We were thrilled to have so many visitors to our careers day as we focused on jobs within Science, Technology, Engineering and Maths. 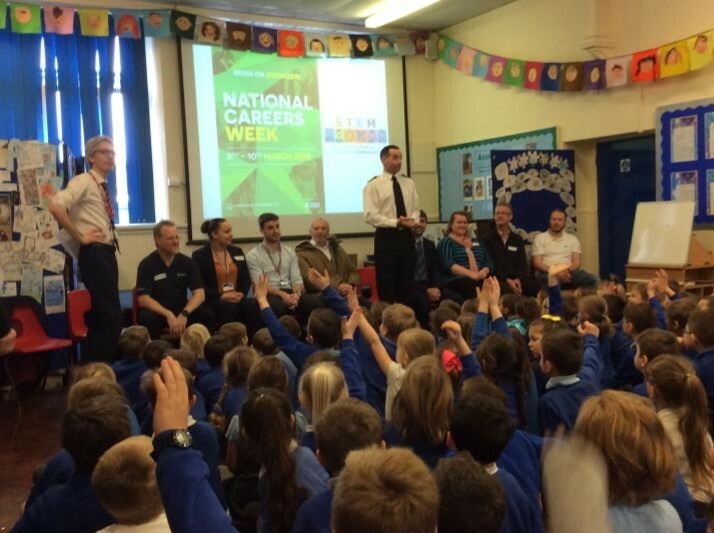 We were joined by a submariner, an air traffic control programmer and bridge designer to name a few! 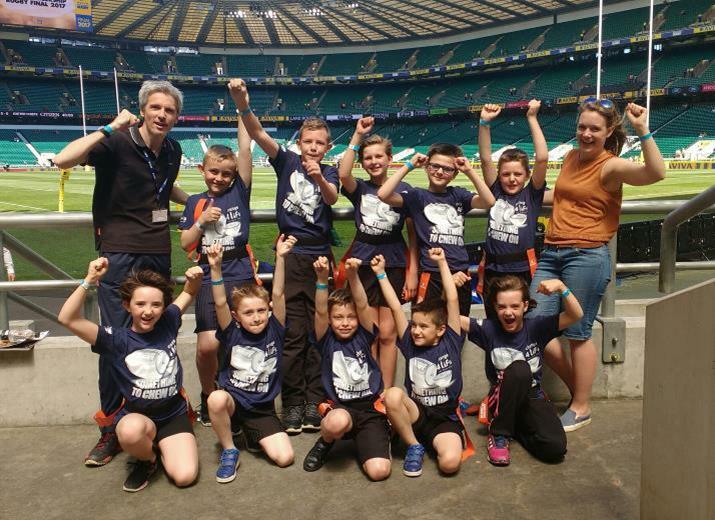 WELTON RUGBY TEAM PLAY AT TWICKENHAM - Congratulations to the children who were chosen to represent Bath Rugby at the Premiership Rugby Final at Twickenham. 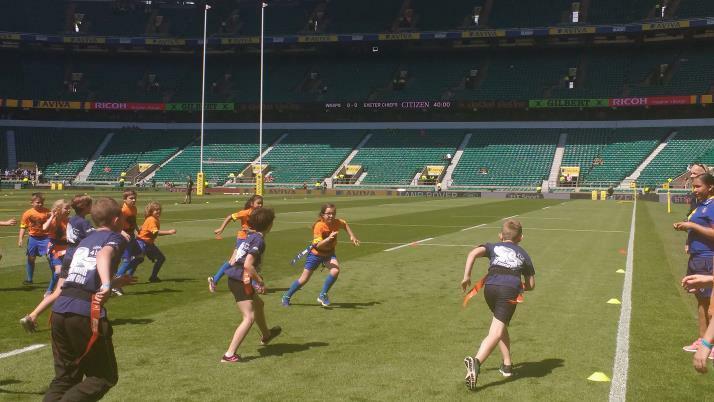 The children thoroughly enjoyed playing on the pitch and watching the final afterwards! 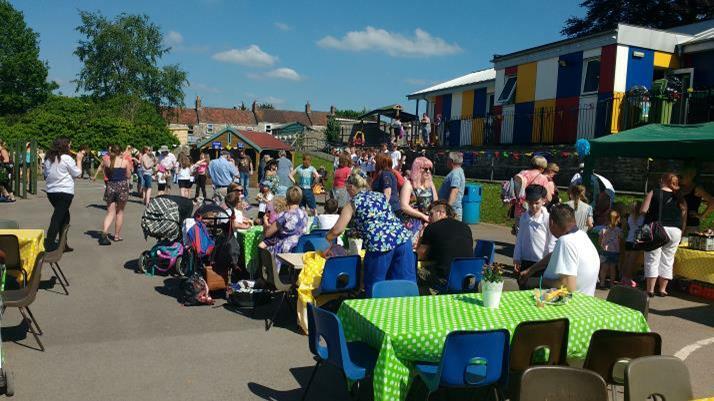 WONDERFUL WELTON FAYRE - The weather was wonderful for our Spring Fayre! With thanks to the brilliant PTFA for hosting and to all who came. Everyone said what a fabulous event it was, particularly the school choir, gumboot and may pole displays. 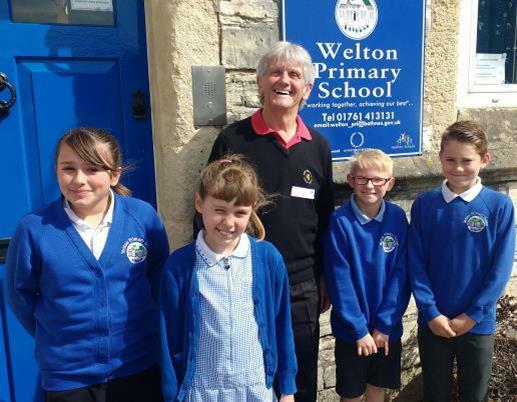 MINER VISITS WELTON - As part of our whole school local area topic we were delighted to meet ex-miner Selwyn Rees who spoke to us about his experiences of working in the local mines. RACE FOR THE LINE SW REGIONAL FINAL! 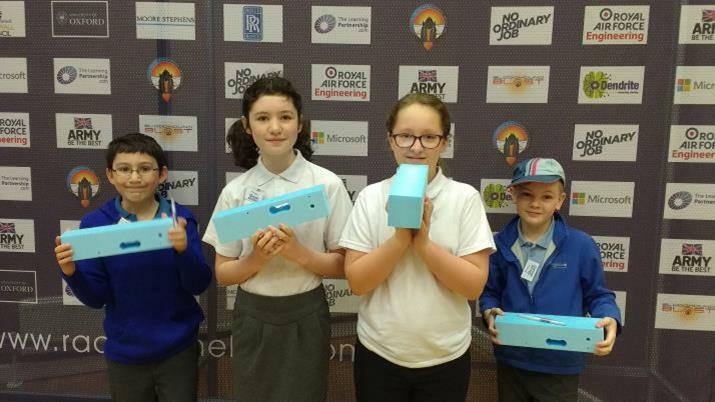 - Congratulations to the engineering team from Welton who qualified for the regional finals at MOD Corsham. 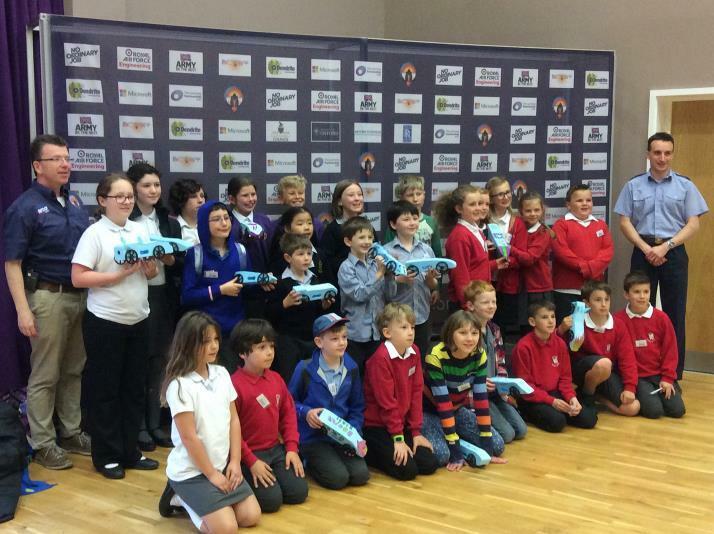 Ethan's rocket car was 2nd fastest on this occasion, narrowly missing out on qualifying for the national finals! Well done all! RACE FOR THE LINE QUALIFYING HEATS! 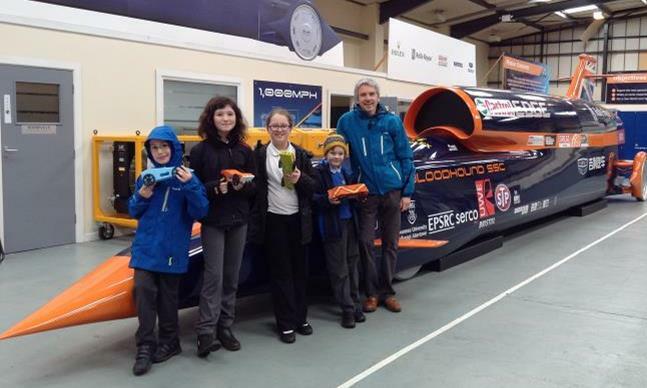 : A small group of children from Welton visited the Bloodhound 1000mph land speed record centre in Bristol to race their own rocket cars. Well done to Maddie who was the fastest for the school, with all cars making it through to the reginal final in May. 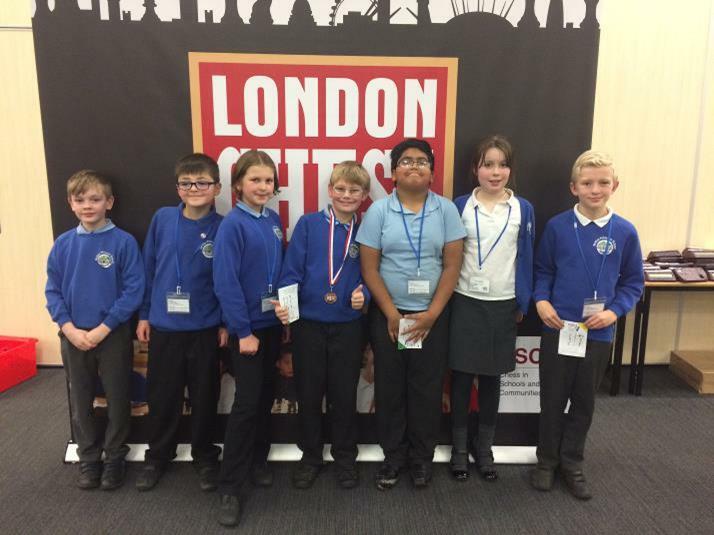 CHESS TOURNAMENT: Congratulations to the children who competed against more than 250 other children in games of chess at the London Chess Championships at Olympia. They did brilliantly and came away with a bronze medal - well done particularly to Elliot! 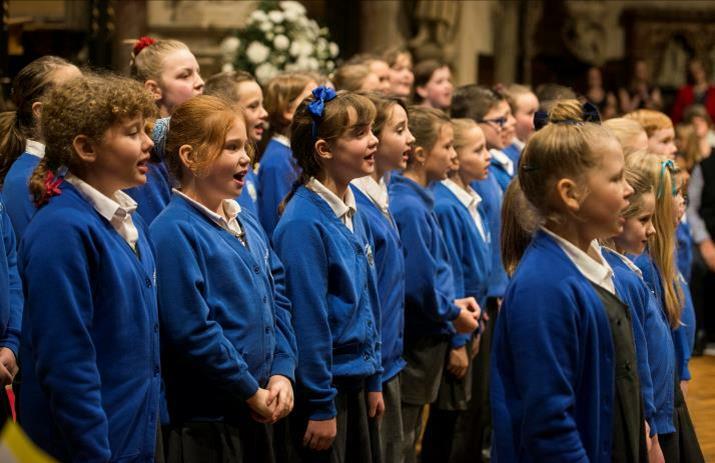 SCHOOL CHOIR: A huge well done to the KS2 Welton School Choir who performed four wonderful songs at the National Osteoporosis Society Christmas charity concert in Bath. As the only school choir represented, they did themselves proud! 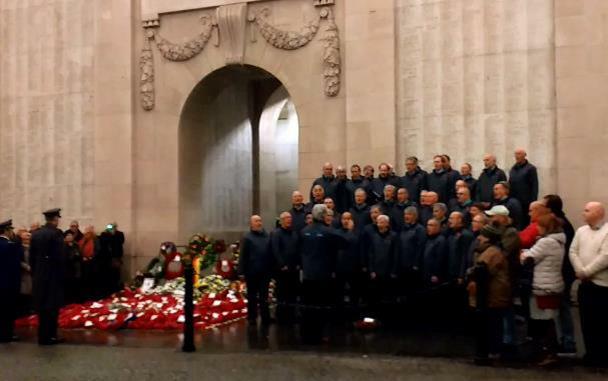 MENIN GATE: On Remembrance Sunday, Mr Snell sang with the Bath Male Choir at the Last Post Ceremony at the Menin Gate, Ypres. We were fascinated to hear about this important event as he showed us a short film and pictures from the memorial. 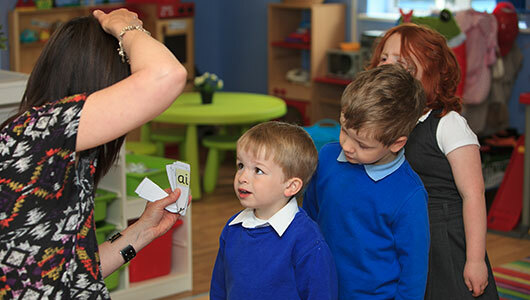 If you would like to express an interest in enrolling your child into a reception class, please click here.